Classic, timeless, but still contemporary, there’s no better printed medium to make an impact. 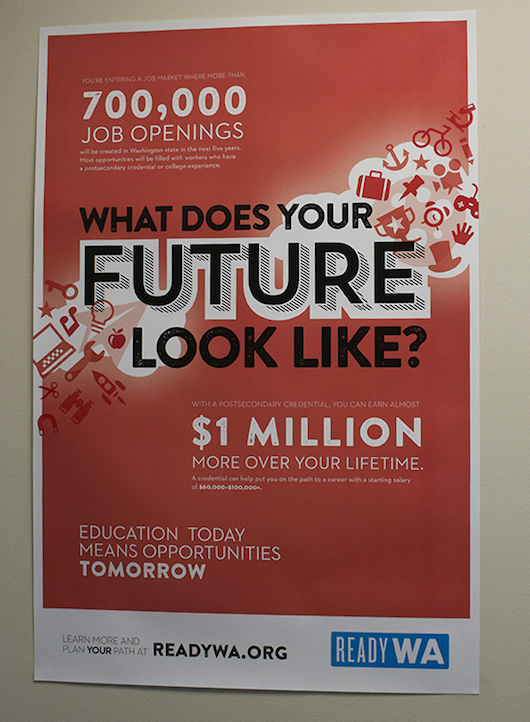 We’ve printed countless posters for clients large and small all across the Northwest. Through our experience, we understand what it takes to make your artwork and photography truly stand out. We can print your poster in quantity and in nearly any size, including large-format, on a selection of photo paper, paper stock, canvas and more. Like everything else we print, we also offer custom finishing services to make your pieces special and one-of-a-kind.